Your company’s website is one of the most visible marketing tools and most valuable tools in your marketing toolkit. 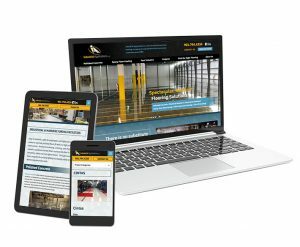 One of the biggest mistake construction companies make with their website is not utilizing it at its fullest potential. Your website should not only make you money, but should save your company money as well.